Heavenly International Tours has been operating for over 32 years. 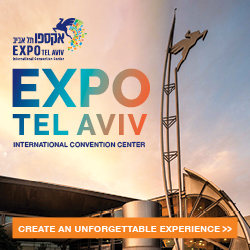 The company was founded by Elisha Ben-Yitzhak, an Israeli artist and former employee of the Israeli Ministry of Tourism, who followed his vision to send American tourists to Israel and other destinations. 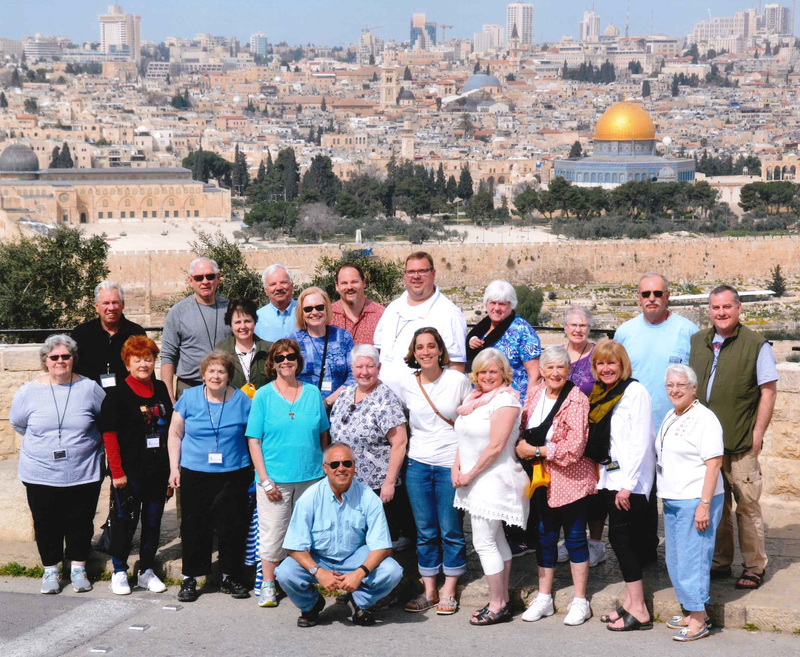 The company, which is based in Wisconsin, provides around seven annual tours departing to Israel, the majority of which are tailored for Christian Pilgrims. “I attend each tour, alongside our expert guides who we have worked with for many years,” says Ben-Yitzhak. “It’s a joy to experience Israel through the eyes of others.” Participants can select from a number of options including: ‘Classical Israel,’ a 16 day tour of Israel designed especially for families, featuring stops in Tel Aviv, Tiberias, Jerusalem and Eilat; and the 10 day ‘Holy Land Pilgrimage Tour’, with stops across Netanya, the Galilee and Jerusalem. 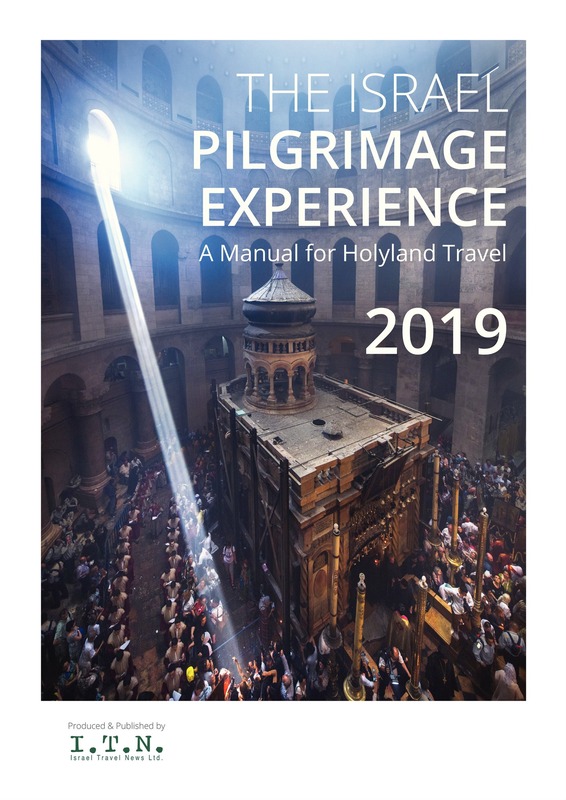 There is also the option of a Petra extension, which provides transfers, meet and assistance on arrival and departure, accommodation and guided tours of various sites of interest. All tours include custom design packages, flights, hotel reservations and ground transportation. “We started off very small and gradually grew via word of mouth and national marketing. 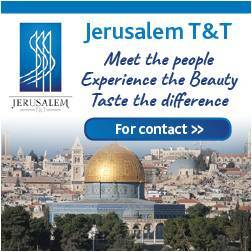 Today we send thousands of tourists to Israel, many of whom are repeat customers,” says Ben-Yitzhak. 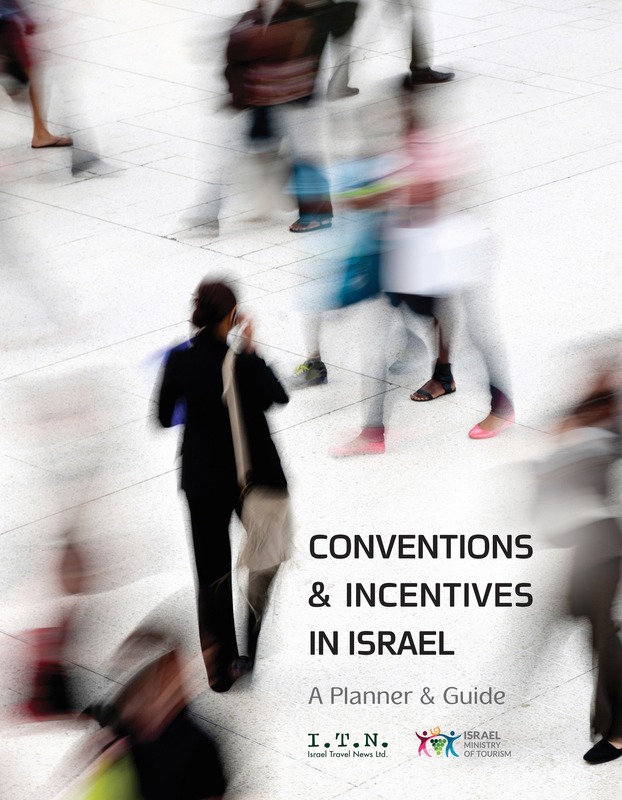 The company, which operates across the US, is marketed through regional Israel Government Tourist Offices and works with various agents in Israel, including Ophir Tours, Amiel Tours and IGT.